Attend at the world’s largest trade show and exposition dedicated to vertical aviation. HAI HELI-EXPO 2019 in Atlanta, March 5–7. Meet 700+ exhibitors. 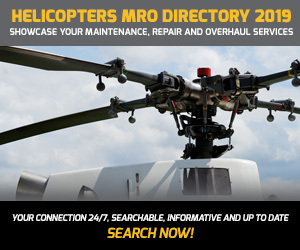 See 60+ helicopters on the show floor. Take advantage of more than 100 education opportunities.